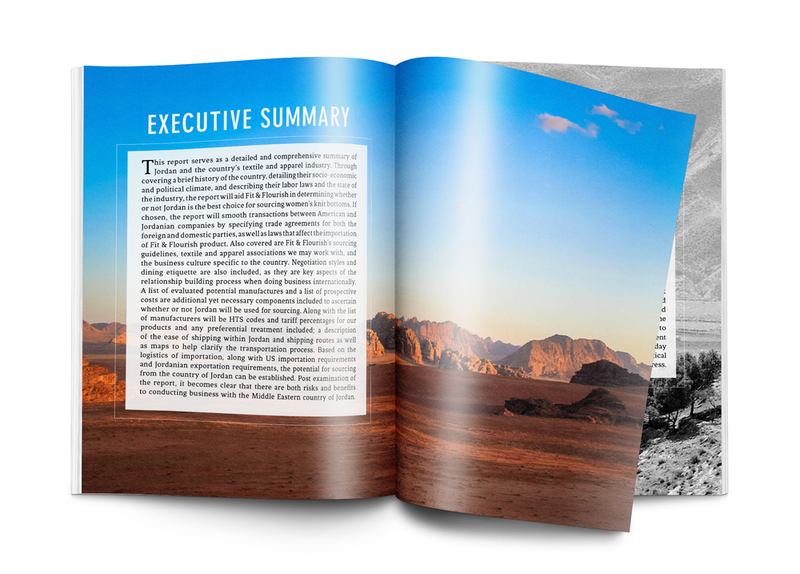 This report on Jordan provides an in-depth analysis of the apparel industry within the Middle Eastern country. 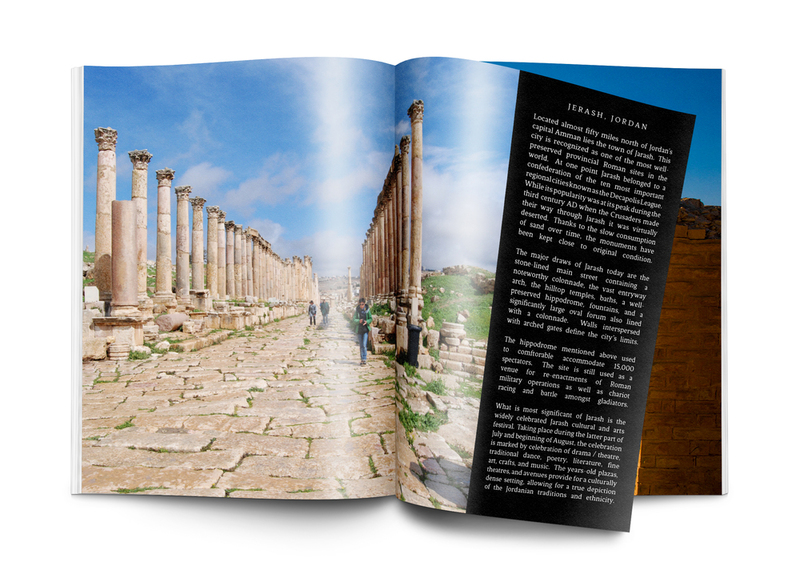 The document provides an understanding of Jordan’s political, social, and economic positioning while also revealing the country’s history, trade agreements, geography, culture, and business practices. The research conducted was analyzed and used to determine whether or not Jordan would be a beneficial country to source Fit & Flourish active wear from. Due to its steady economic growth, well maintained trade relationships, superiority of active wear suppliers, beneficial trade agreements, and short lead times, it was determined that Jordan would be a profitable place to conduct sourcing for Fit & Flourish. To view the research document in its entirety click here.